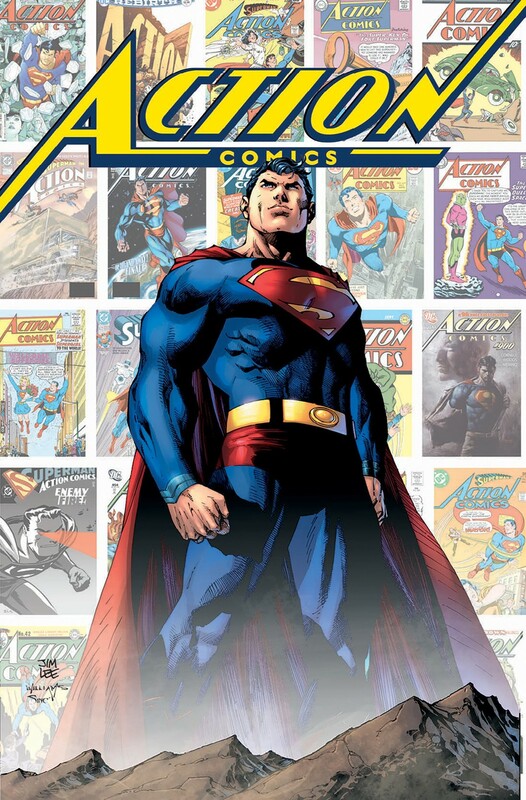 Join us for the 80th anniversary celebration of the most important comic book in American history: ACTION COMICS #1, featuring the first appearance of Superman! It's an extraordinary party as we revisit stories from across the decades, featuring the debuts of not just the Man of Tomorrow, but also Supergirl, Brainiac, the Fortress of Solitude and more! See the work of generations of top writers and artists on the original superhero! Enjoy sparkling essays from literary wizards who have won Pulitzer Prizes and hit the bestseller lists, including Jules Feiffer, who relives his memories of when ACTION COMICS #1 first hit newsstands. Plus, a historical essay by guest editor Paul Levitz. And as a bonus, don't miss a previously unpublished 1940s Superman tale believed to be written by Jerry Siegel with art by the Joe Shuster studio, salvaged fifty years ago and hidden away until now! This new hardcover serves as a companion to the ACTION COMICS #1000 comic book coming in March!